Halitosis is the medical term for bad breath, which is largely caused by bacteria inside your mouth as well as the digestive tract. Poor dental hygiene and an unhealthy GI (gastrointestinal tract) are two main causes of bad breath. An unclean tongue is also the reason behind unpleasant odor exhaled in breathing. Proper brushing and flossing are some of the best ways to get rid of harmful anaerobic bacteria in your mouth. Also, chewing on some halitosis-fighting herbs like cardamom and coriander and munching crunchy veggies and fiber-rich fruits are much better alternatives to a quick-fix mouthwash, which only masks mouth odor temporarily. In fact, there are plenty of foods that help prevent bad breath and are perfect natural variants of artificial mouthwashes and chewing gums. Here are some natural foods that you can chew on to help prevent unpleasant odor. 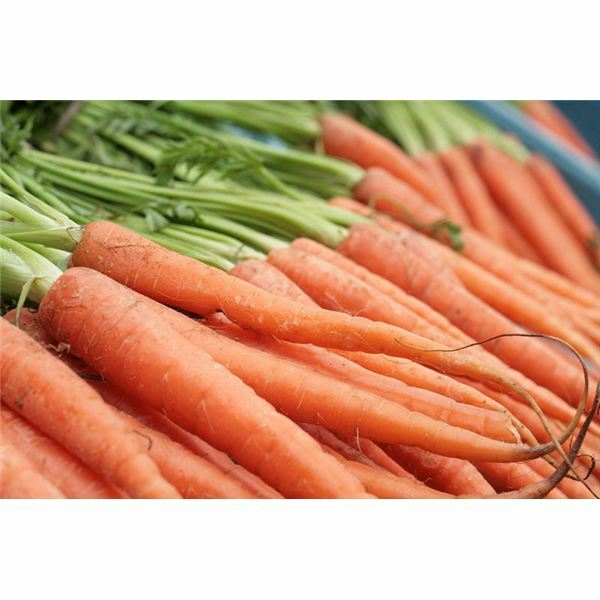 Some of the best natural halitosis-fighters are fiber-rich veggies and fruits like apples, carrots, pears and cucumbers. According to Cynthia Sass, registered dietitian and spokesperson at the ADA, “foods that help produce saliva in the mouth help to prevent plaque buildup". Crunchy, fiber-rich foods increase the production of saliva, which keeps your mouth moist and keeps bad breath at bay by cleansing the mouth. Besides carrots and pears, you can also much on raw beet root, which is another great crunchy, fiber-rich vegetable. Since ancient times, beet root was considered good against bad breath. Bartholomaeus Platina, in his cookbook De honesta Voluptate et Valetudine, mentioned beet root as a potent natural food against bad breath, especially against “garlic breath". There are plenty of fiber-rich foods that can help you prevent any unpleasant odor in breathing. A diet consisting of vitamin C-rich foods is the best diet to curb bacteria growth in the gums. Foods high in vitamin C include broccoli, citrus fruits (orange, lemon), red bell pepper, berries and melons. These foods create an environment that inhibits growth of odor-producing bacteria in the mouth. Eating fruits and veggies also prevent the occurrence of gingivitis and gum problems – two main causes of bad breath. Eating vitamin C-rich foods also help clean food particles trapped between the teeth. Different herbs and spices such as rosemary, spearmint, cardamom, eucalyptus, parsley, fennel seed and cloves have the ability to fight bad breath. Registered dietitian Dr. Christine Gerbstadt MD, RD recommends coriander, rosemary and cardamom to fight against halitosis. You can chew herbs and spices like cardamom and parsley sprigs raw or make an herbal tea. Studies suggest that parsley’s halitosis-fighting chlorophyll deodorizes your mouth and has the ability to mitigate breath-odor. 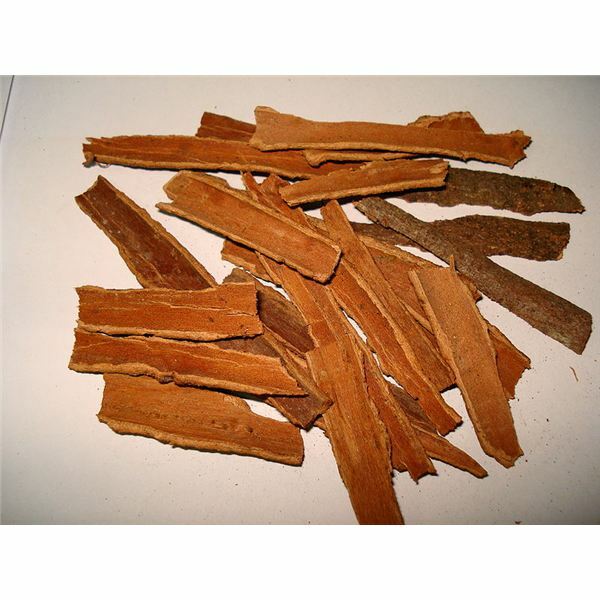 Cinnamon’s anti-bacterial properties help to eliminate bad breath. According to Dr. Stephen Wolner, DDS, cinnamon does not mask bad breath, but has ingredients that decrease anaerobic bacteria buildup in the mouth. Probiotics, or good bacteria in yogurt, not only fight against odor-causing bacteria, they reduce sulfite buildup in the mouth. When choosing a sugar-free variety make sure you select fortified yogurt. It is loaded with vitamin D and is potent enough to reduce mouth bacteria. The vitamin D variety of yogurt creates an unfavorable environment for the bacteria to grow and multiply. The American Dietetic Association recommends fortified, sugar-free yogurt against halitosis. Associate professor at the Texas A&M Health Science Center Baylor College of Dentistry Dr. Harper Mallonee, MPH, RD also recommends this variety of yogurt. When buying packaged ones, make sure they are free from any artificial flavoring and sugars. You can always choose low-fat varieties that are rich in vitamin D and have live active cultures. A diet rich in vitamin C, magnesium and calcium promotes dental health. Herbs like celery act as a cleaning agent and help produce saliva, which makes you feel fresh and rinsed. Always add colorful veggies and fruits to your diet to keep your gums strong and kill odor-causing bacteria. You can also add dairy products to your list of food that prevents bad breath or halitosis. They are rich in lactic acid, which has been seen as a potent chemical compound against gum disease-causing germs, thus lowering the chances of chronic halitosis. Amongst fluids, water is considered one of the best ways to prevent bad breath. It reduces bacteria in your mouth and keeps your mouth moist. The flavanoids in green tea help keep harmful oral anaerobic bacteria at bay. Have a cup of green tea every day to keep harmful germs off your teeth, your gums healthy and your breath fresh.